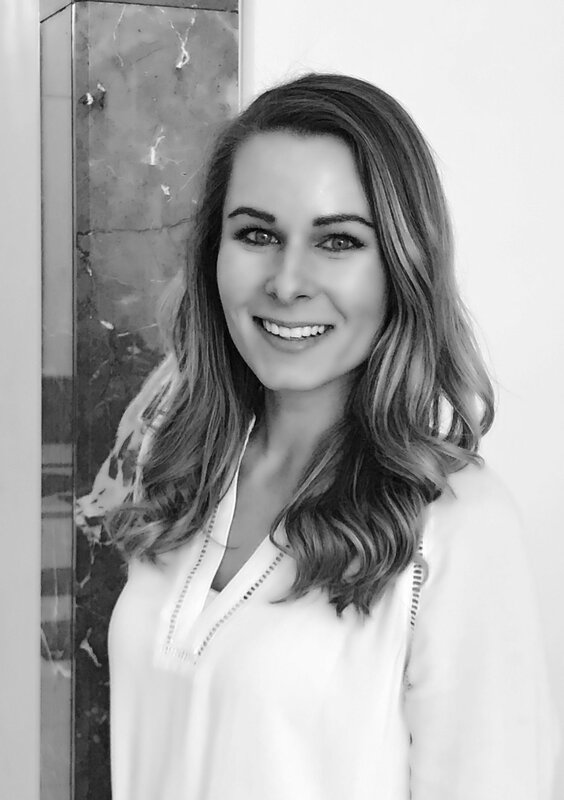 Rebecca Everitt joined Realty Capital’s development team in 2015 and works with senior partners throughout the entire development process. Rebecca is responsible for all aspects of site development from site selection through land entitlements, project design and disposition. In addition, she is responsible for project underwriting, interfaces with city officials and general contractors, and sources debt and equity. Rebecca’s current projects include a new mixed-use project in Southwest Fort Worth and Lakeside DFW, a 150-acre mixed-use development in Flower Mound. Rebecca graduated from Texas A&M University with a Bachelor of Science in Economics. She is currently pursuing an MBA from Southern Methodist University with a concentration in Strategy and Entrepreneurship.